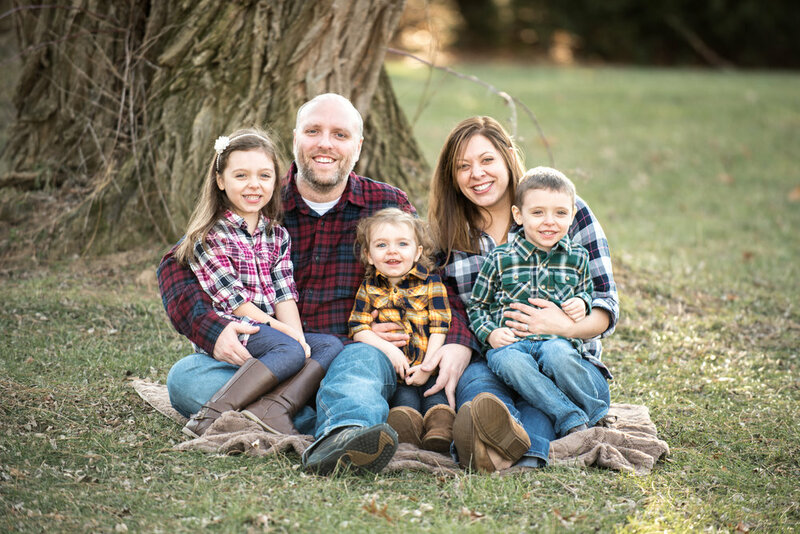 Mike began serving as pastor at Princetown in December 2018. Mike’s passion is to point others to Jesus because Jesus is our one, true hope. 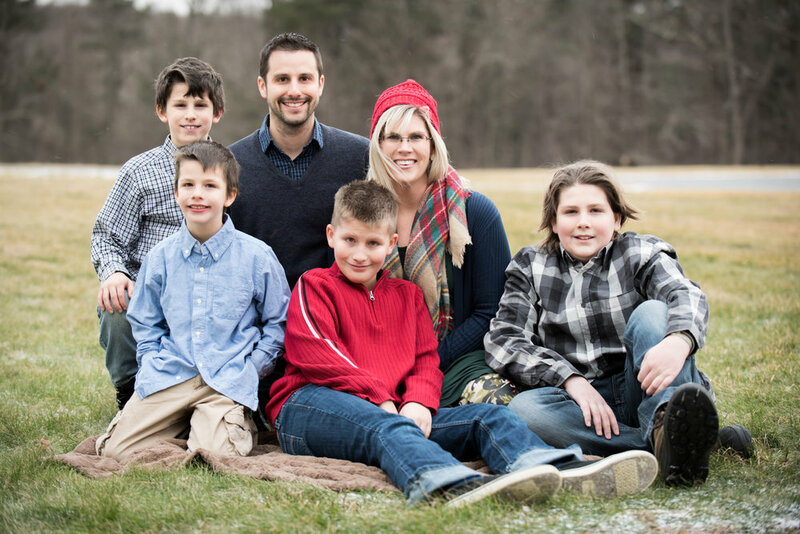 Mike is married to Sara, and they have four boys—Isaac, Reuben, Josiah, and Silas. Mike enjoys the outdoors, cheering on Chicago sports teams, and time with his family. Ian started at Princetown in the middle of June, 2012. He has been working with teens for over 15 years in the northeast. Ian loves God, loves teens, and is passionate about helping teens to form their own relationship with Jesus. He, his wife Abby, his daughters Grace and Addie, and his son Eli are so excited to be at Princetown encouraging teens to Love Jesus, Love One Another and Live with Purpose. Jet joined the staff at Princetown Church in the fall of 2012 and heads up our Children's Ministry program. Jet loves hanging with her husband, hammocking, hiking to waterfalls, watching her kids' sports and reading. Joel is the Worship Director here at Princetown Church. He has a real heart to see people encounter God in worship. He never wants to waste a moment that could be pointing to God. Joel loves to bring out and encourage the gifts that God has given his people in worship. He moved up from Florida and joined our ministry in 2015 (and still might not be sure why, every time he endures a NY winter). Joel is always up for a good time, whether it be football, food, movies, video games, etc.... and he has embraced and antagonized :-) the amazing and fun loving community here at Princetown Church. Ann is one of our office managers/media director and has worked for the church since 1995. Ann enjoys playing the piano, photography, and exploring God's creation. Heather is one of our office managers/communications director and has worked for the church since the fall of 2010. Heather enjoys math, watching swim meets, being a wife & mom, knitting, and encouraging plants to grow.